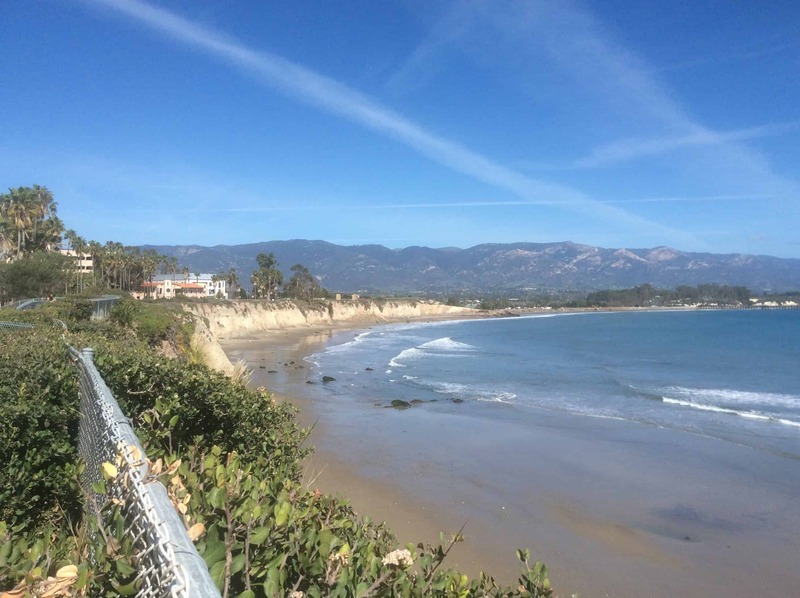 Nestled on 1,000 acres of Pacific Ocean coastline with a backdrop of the Santa Ynez Mountains, the University of California at Santa Barbara (UCSB) provides breathtaking living and educational opportunities for students. The U.S. News and World Report ranked UCSB the 37th best university in America and in the Top 8 among all public universities. UCSB was also recently ranked as the Top Public Green School by Princeton Review. What makes UC Santa Barbara different than other UC campuses? Admission representatives and students will tell you it’s the community. Of UCSB’s 23,000 students, 20,000 are undergrads, so students don’t have to fight for internships and research opportunities –- more than half of UCSB undergrads have a research experience before they graduate. UCSB has an outstanding reputation as a research institution. The Leiden Rankings, which measure the top 500 major universities in the world in terms of scientific impact, has ranked UCSB as high as number 2, outpacing major universities like Harvard, Stanford, Princeton and Rice. 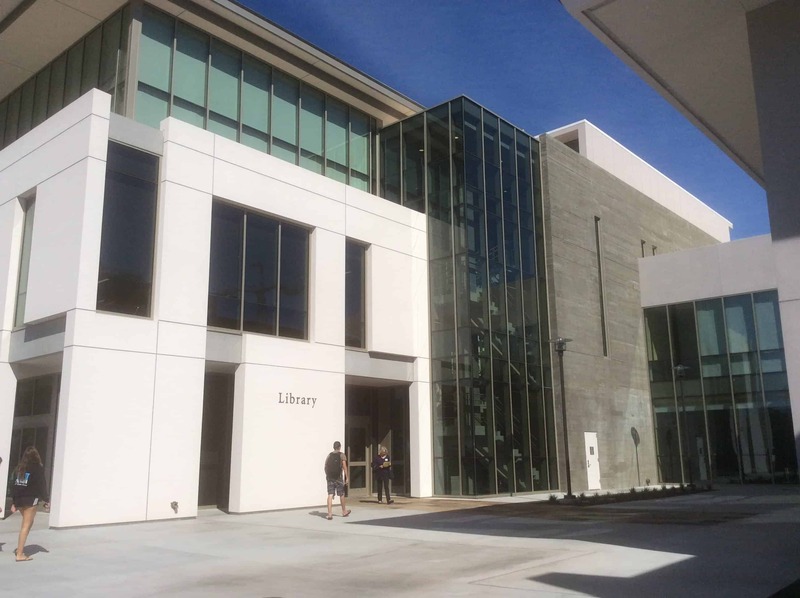 The National Science Foundation backs 8 of the 12 national centers and research institutes which are located on the UCSB campus. Students interested in pursuing cutting-edge research will be challenged by such rigorous centers as the Materials Research Library, Southern California Earthquake Center and the world-renowned Kavli Institute for Theoretical Physics. Koegel Autism Center, also located at UCSB, is one of the Top 10 treatment centers for autism in the United States. There are five schools and colleges at UCSB, including College of Creative Studies, College of Engineering, College of Letters and Science, the Bren School of Environmental Science & Management and the Gevirtz Graduate School of Education. Of the three undergraduate colleges, Letters & Science is the largest, with about 18,000 students. L&S has over 80 different majors, none of them impacted, and about a 20-to-1 student-to-faculty ratio. All students take courses in L&S departments to satisfy their general education requirements. Seventy percent of classes at UCSB have 30 or fewer students – but intro classes canhave 800-900 students! Larger lectures will have smaller sections that meet with a graduate student teaching assistant. UCSB’s College of Engineering is highly ranked in undergraduate and graduate programs, placing number 18 among public university engineering schools. Engineering is small, with just under 1,500 undergraduates. Engineering is highly selective, and it is “borderline impossible,” according to admissions staff, to transfer into the CoE from L&S. The College of Creative Studies is even smaller, with only 400 students. CCS is a unique school designed to foster the talents of students who excel in original work in arts and sciences. It offers focused and independent studies in art, biology, chemistry and biochemistry, computer science, literature, mathematics, music composition or physics. CCS refers to itself as “a graduate school for undergraduates.” Instead of letter grades, students earn credits at the discretion of their professors based on how much work they put into each course. A heavy emphasis on research and creative output gives students the opportunity to produce original musicals, multiple literary magazines, research posters and other self-directed work. CCS is for highly motivated, passionate students who want to create their own knowledge. Located about 100 miles north of Los Angeles, UCSB overlooks the Pacific Ocean from beautiful cliffs. The California coastal lifestyle and small class sizes are attractive to students who want the amenities of a large university with the individual attention of a small college. About half of UCSB classes have fewerthan 20 students. UCSB is a very residential and close-knit campus, with almost 80% of the students living on campus or within one mile, in Isla Vista. UCSB is the only UC that guarantees housing for all 4 years (2 years for transfer students). Nicknamed “I.V.,” Isla Vista is a small beachside town of just over 17,000 people – most of them UCSB students. The ocean views available from houses and apartments on Del Playa Road draw many students and professors. Despite its laid-back vibe, Isla Vista is also a diverse urban neighborhood with many activities that are welcoming to students. Isla Vista has a Hillel Center, several churches, 18 parks, many restaurants, a Frisbee golf course, a food co-op and two large lecture halls. Students who live in I.V. enjoy easy access to campus. You do not need a car to live in I.V., since the UCSB campus is just a short walk, bike or skateboard ride away. There are 15,000 registered bikes and 7,000 miles of bike path on campus, as well as designated skateboard lanes, so if you like to bike or skateboard, this is the campus for you. With 500 student clubs, over 80% of the students are involved in an activity outside of the classroom. There are 40 Greek letter organizations – social fraternities and sororities are big here – and there’s also a very strong community service vibe. UCSB sends more students abroad than any other UC campus. The UC Santa Barbara Gauchos participate in NCAA Division I athletics, with one of the best men’s soccer and women’s basketball programs in the nation. Increasing in popularity, UCSB received over 80,000 apps in fall, 2015. The school doesn’t admit by major, but they caution students who try to game the system by applying to a major that they think is less popular than theirs. The admissions officer in our information session talked about a student with a biology/research internship who applied as a medieval studies major. He could get in, this admissions officer said, but he’ll be “stuck with a medieval literature course in the fall of his freshman year” (who knows, medieval literature could be interesting…….?). Like all UC campuses, UC Santa Barbara does not super score, and they do not require (or accept) interviews or letters of recommendation. All UC campuses require students to submit all SAT or ACT scores, but they only consider the best composite or score from one sitting. Since UCSB is on the quarter system, rather than semesters, incoming freshmen should become accustomed to professors discussing midterms as early as the second week of class. The incredible beach location is likely one of the reasons UCSB has grown in popularity – and selectivity – over the past few years. Freshmen can anticipate some mild hazing by upperclassmen who lob water balloons at incoming students as they walk down Del Playa, particularly when the newcomers travel in large groups. Halloween is a seven-day celebration that draws thousands of people from out of town to I.V. for celebrations. Students recommend that you bring at least three Halloween costumes to make it through the week! Right before finals, many students participate in an Undie Run, which involves streaking across campus only half-dressed. Some students even run through the library a half hour before closing. Freebirds World Burrito is an institution in the local community, serving nachos and burritos to hungry students and locals. The restaurant is open late-nights and you can always expect to run into someone you know. Music lovers rejoice at Extravaganza, a free music festival held every spring quarter. Artists like Run DMC, Sublime, Drake and Jack Johnson (an alum!) have performed at the event. Audition portfolios and recommendations are not required or recommended. Is UCSB Right for Me? UCSB has group information sessions five days a week at 11:00 am, where Admissions counselors discuss the school’s selection criteria, academic programs, housing options, student life, financial aid and more. For additional admission and diversity information about UC Santa Barbara and other UC campuses, please download Magellan College Counseling’s UC Quick Facts on our Resources page. Suzie and Evelyn visited UCSB in February 2016 (Suzie is aUCSB alumna!). You can see all of the photos from our most recent visit here.